Braime Pressings offers a completely unique, authentically vintage venue. 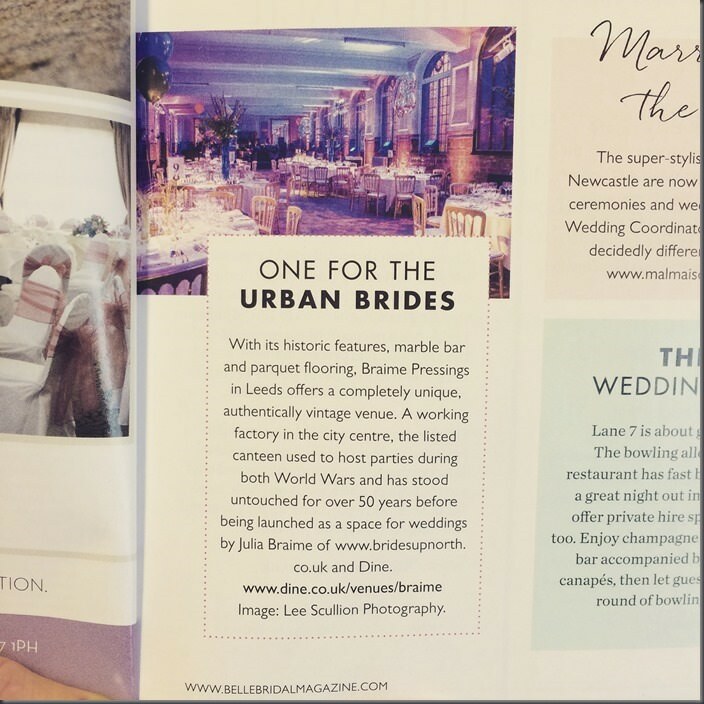 Dine were pleased to find the newest addition to our venue portfolio, Braime Pressings, making the news in the latest issue of Belle Bridal Magazine. A working factory with a fascinating heritage, this City Centre landmark is regularly used as a backdrop for fashion shoots and the silver screen, and most recently as a set for popular BBC 2 drama Peaky Blinders and Channel 4’s Room At The Top. The factory’s stunning listed canteen, used to host public meetings and dance parties during two World Wars (with a separate upper floor for ladies! ), has stood almost untouched for 50 plus years. With its authentic historic features, marble bar and parquet flooring, Braime Pressings offers a very special space for special events, corporate occasions and weddings. Click here to find out more and view our image gallery. 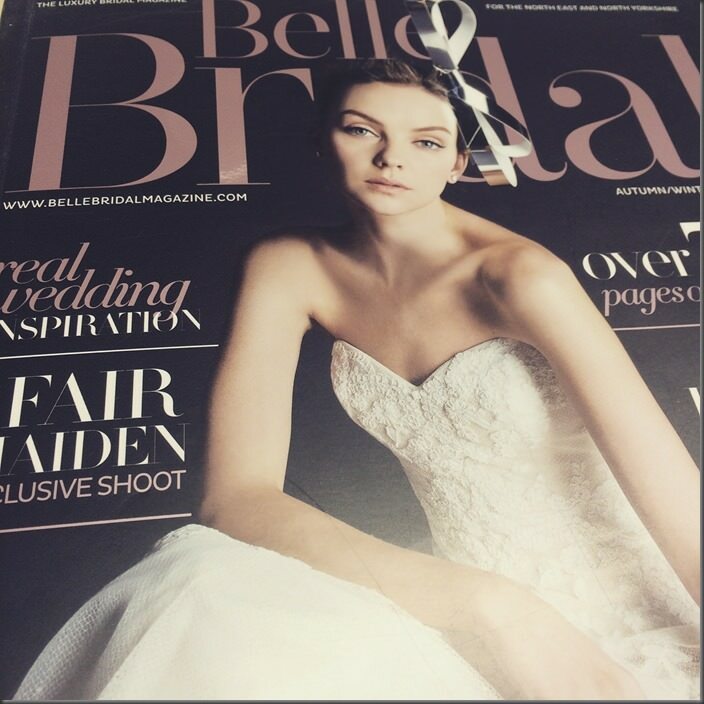 Contact us to make an enquiry about holding your event at Braime Pressings.